Natracare has long established and trusted reputation amongst women seeking chemical-free sanitary protection. They have now added a New Mother line onto their natural range. 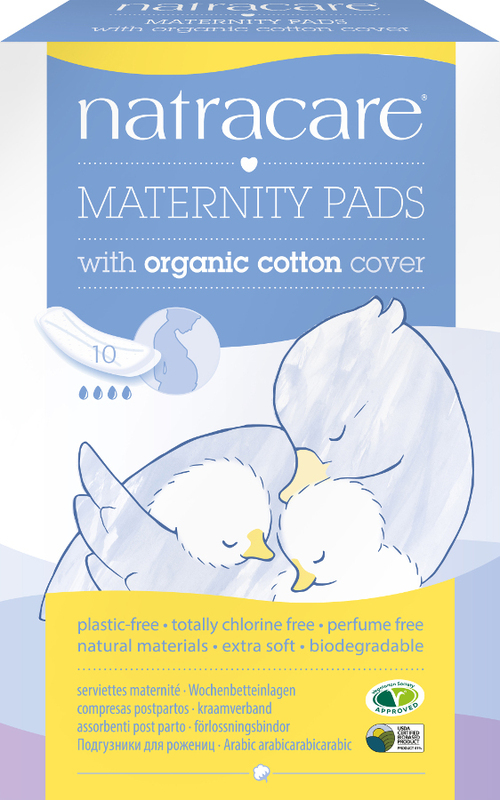 These New Mother Maternity pads are free from plastics synthetics and super absorbents made from petro-chemicals which can have a negative impact both on women's health and the environment. By making these high quality products from pure materials which are totally chlorine free (TCF) Natracare is providing new mothers with a purer untainted choice at a time which women are naturally more aware and concerned about the health and care of their bodies. This longer pad has an extra soft cover especially for use after giving birth. 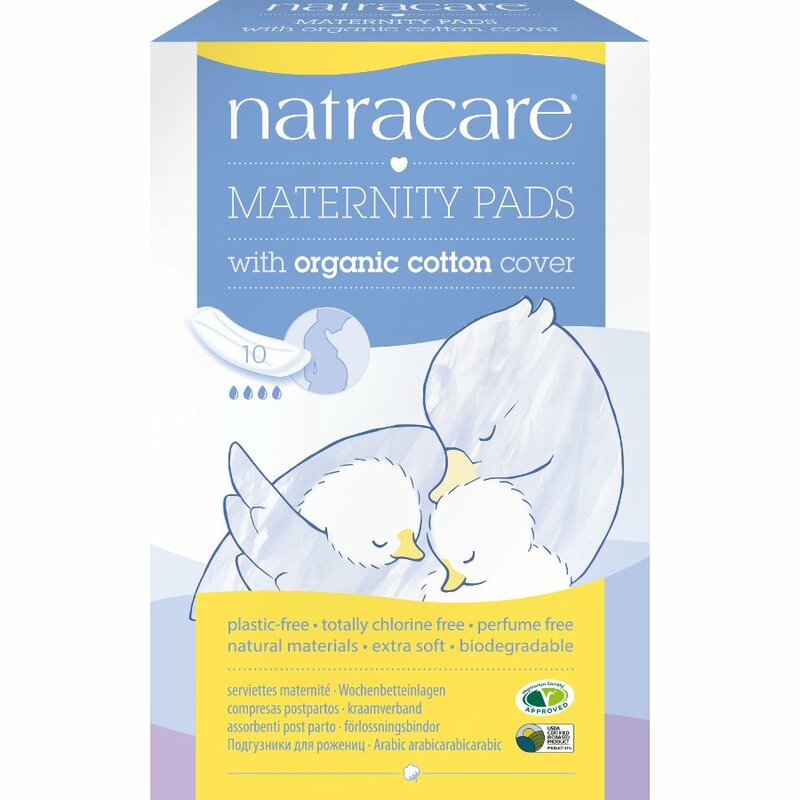 There are currently no questions to display about Natracare Organic Cotton New Mother Maternity Pads - 10.